Power star Pawan Kalyan has wished his ex-wife Renu Desai, who got engaged in Pune. 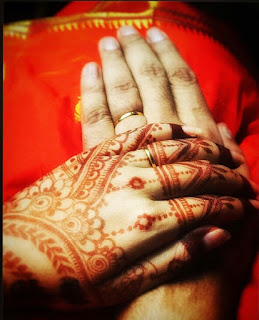 He tweeted - "My whole-hearted wishes to Ms Renu garu for entering a new phase of happiness. I wish and pray from the almighty and the mother nature to bestow upon her abundant health, peace and prosperity,". Renu had earlier shared pictures from her engagement ceremony, which was also attended by her and Pawan Kalyan's children Akira Nandan and Aadhya. Pawan Kalyan was married to model-turned-actress Renu Desai from 2009 to 2012. Their son Akira, 14, was born five years before they got married and daughter Aadhya is eight-years-old now. Renu stays in Pune with her children. Before Renu Desai, Pawan Kalyan was married to Nandini. In 2013, he married Anna Lezhneva.